The boundary of Bamburgh Parish extends from Waren Burn in Budle Bay down the coast towards Monks House and includes Islestone, the most northerly of the Farne Islands. Famous for its castle and Grace Darling, the village offers a great day out for all the family. This local website offers a tourism guide for visitors. Berwick-upon-Tweed offers medieval walls, 18th century architecture, and a 17th century bridge across the River Tweed. During the Anglo-Scottish wars, Berwick changed hands 13 times. 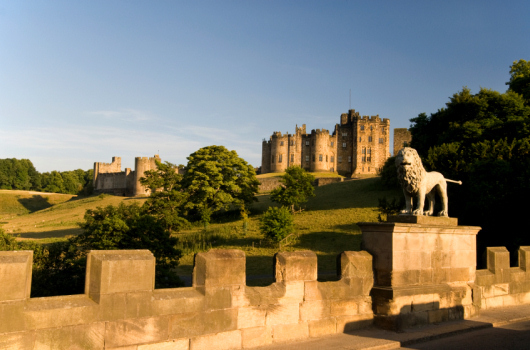 Discover its history while enjoying a walk around the town walls. A very comphrehensive website about places to visit and things to do throughout the UK. When holidaying in Northumberland, you must visit Cragside House, the first house in the world to be lit by hydro-electricity, and Wallington Hall, which is famous for the series of murals by Willam Bell Scott depicting the history of Northumberland. The Farne Islands off the Northumberland coast were once home to saints, solders and famous lighthouse keepers, and is now a sanctuary for seabirds and seals. 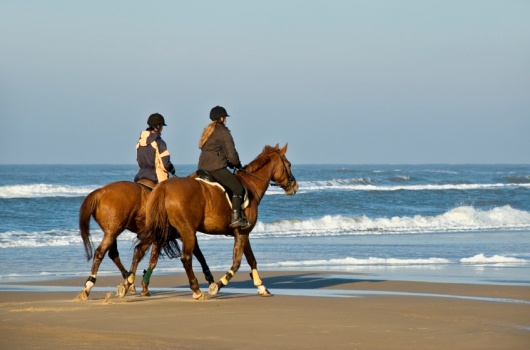 Sea trips and landings can be booked from Seahouses. 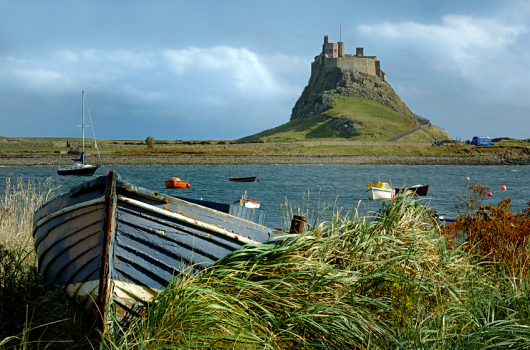 Linked to the mainland by a causeway covered twice each day by the North Sea tide, Holy Island remains a place of pilgrimage for many with its ancient religious associations. Wooler is an attractive stone-built market town in Northumberland. Perched high above the Wooler Water in the foothills of the Cheviots, it is a natural gateway to Glendale and Northumberland National Park.